Ashmore Park I.T. 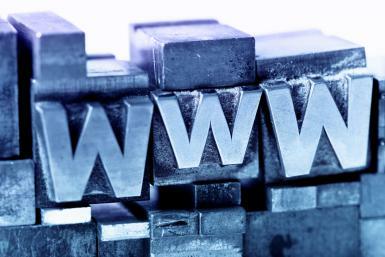 can provide Domain Name Registration, website hosting and website design. Domain names are used in a variety of contexts for identification, reference, and access to Internet resources. A domain name is the www address or part of the email address after the @ symbol i.e. nick@ashmorepark.co.uk symbolises that nick is part of the domain name www.ashmorepark.co.uk. There are of course many more worldwide for different countries and for specific industries i.e. .tv, .org, .plc.uk, .info, .biz, .name and .mobi. Website Hosting is quite simply the webspace that is used to upload your website to your domain name. We have to pay for that space so that your website is visible 365 days of the year and 24 hours per day, so people searching for you can find you!! Costs vary dependant upon the size of your website and the functionality you require. Ashmore Park I.T. can provide hosting for all your personal or business needs. From £50 per year. Discounts are available to the Ashmore Park Community.